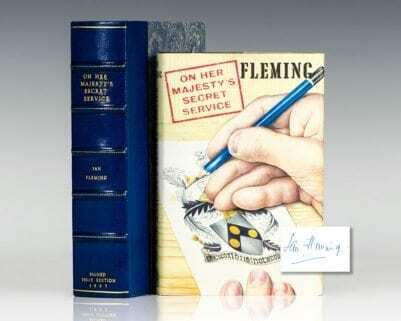 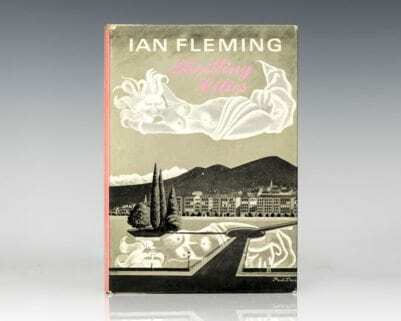 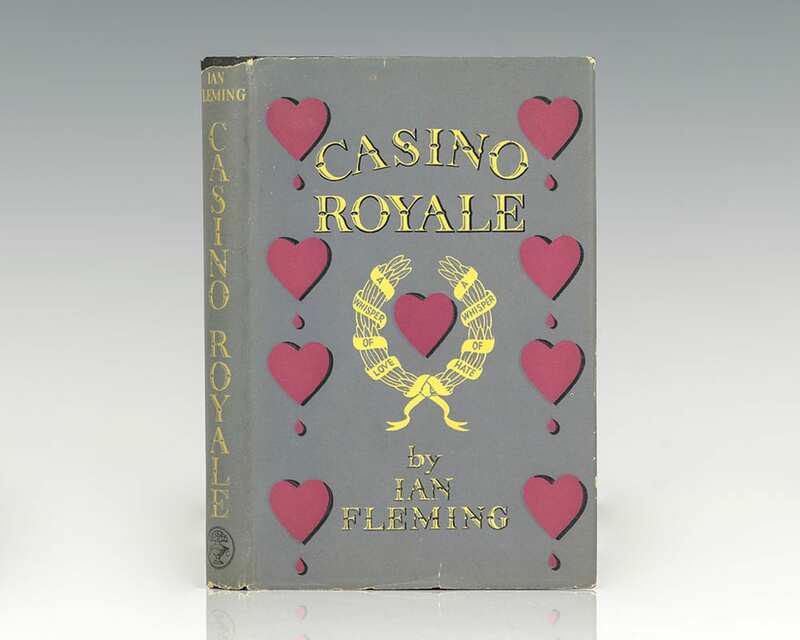 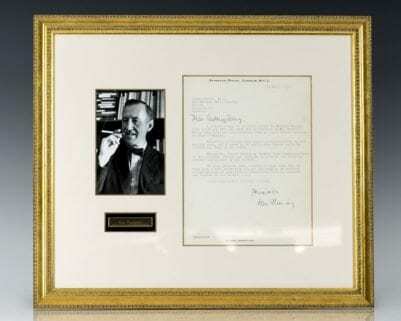 Casino Royale was written by Ian Fleming in Jamaica over a period of around two months, largely from his own experiences and imagination; he also devised the artwork for the cover. 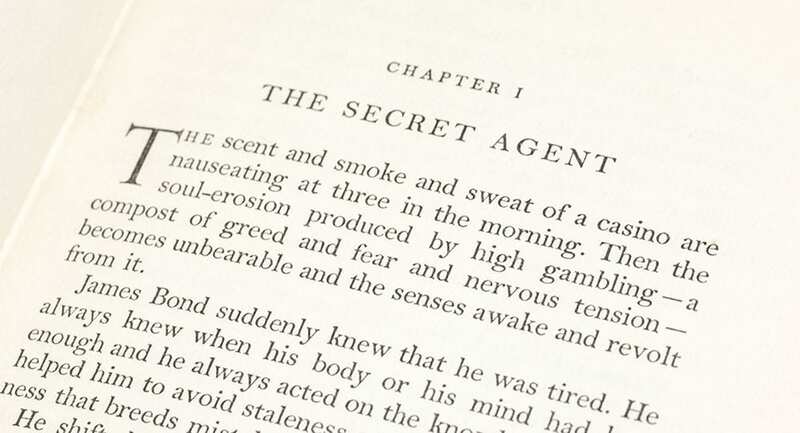 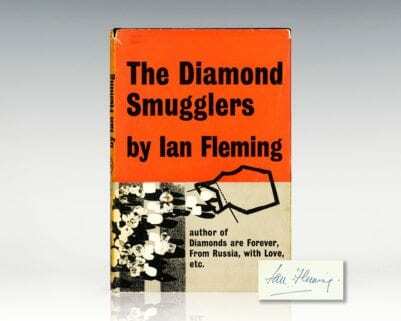 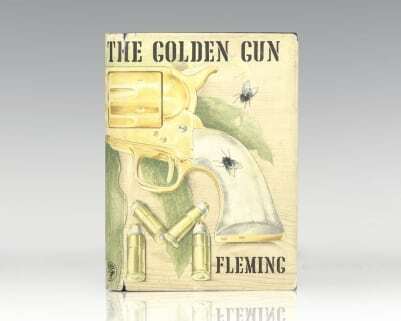 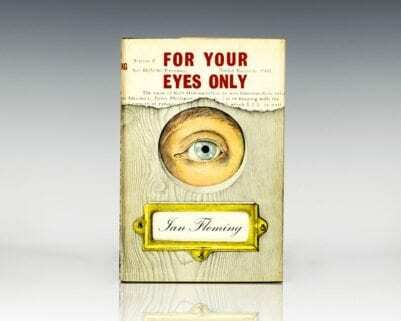 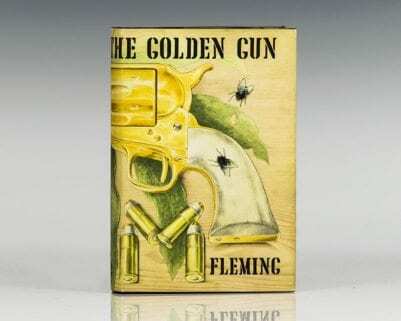 "Within the first few pages Fleming had introduced most of Bond's idiosyncrasies and trademarks," which included his looks, his Bentley and his smoking and drinking habits. 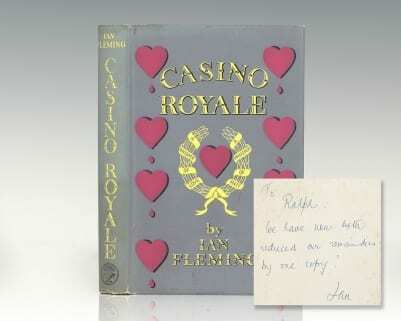 The full details of Bond's martini were kept until chapter seven of the book and Bond eventually named it "The Vesper", after Vesper Lynd" (Andrew Lycett). 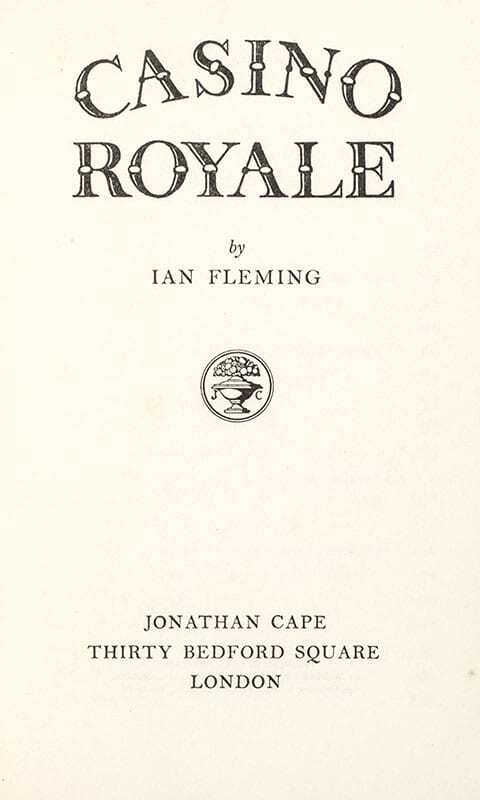 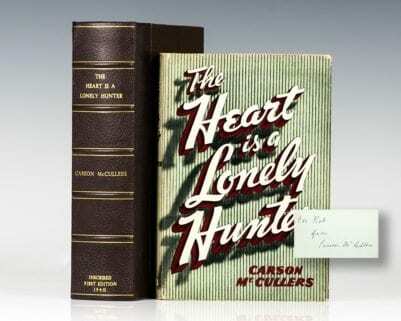 It has been filmed twice as a feature film, the first being the 1967 spoof starring David Niven, and later as the twenty-first official Bond film starring Daniel Craig as James Bond.